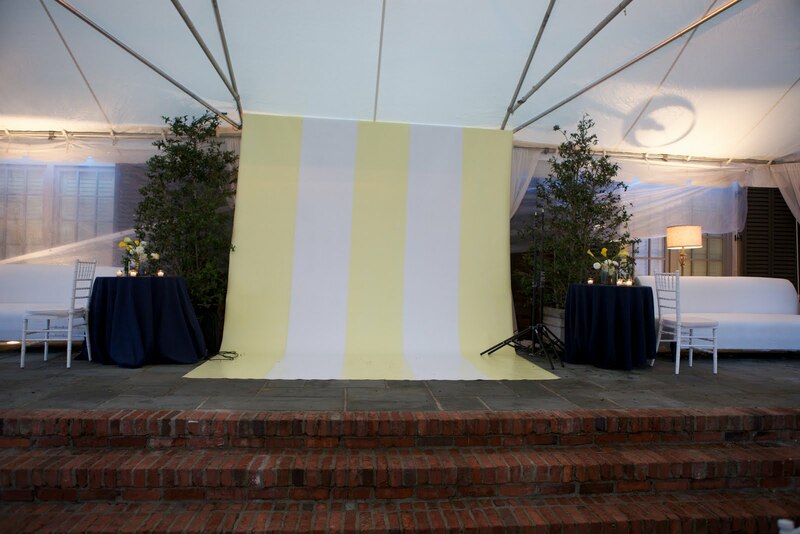 Here was Carey and Mark's version of a photo booth....a custom made backdrop that guests piled in front of to pose for hilarious shots. And as dinner was served, we whisked away the bride and groom for their own private dinner in the house. 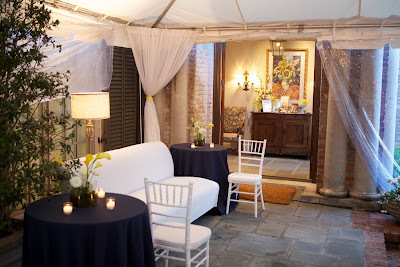 Carey's aunt and uncle's house was just so beautiful and elegant....we loved the way the tent flowed right inside. 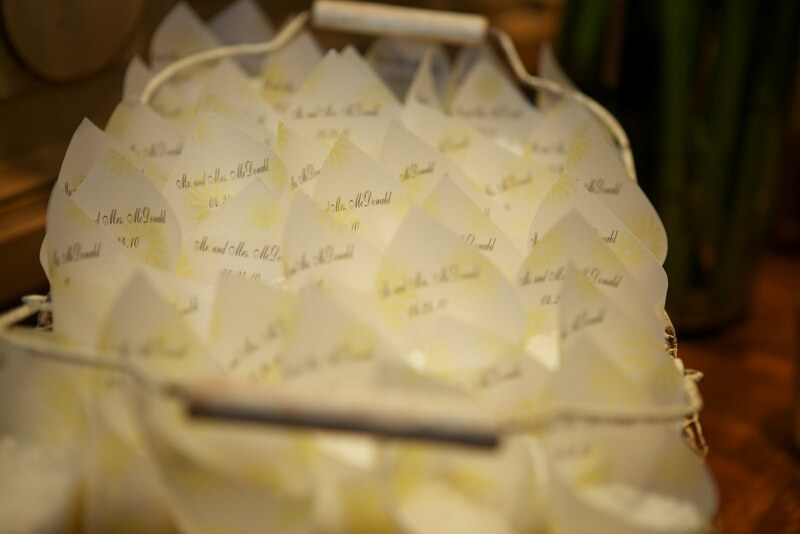 Guests grabbed one of these paper cones filled with confetti to say their goodbyes to the happy couple! And, as the couple exited over the bridge at the end of the driveway and were showered with confetti and flower petals, Pat Patrick Band's horn section played them out to 'When the Saints Go Marching In." 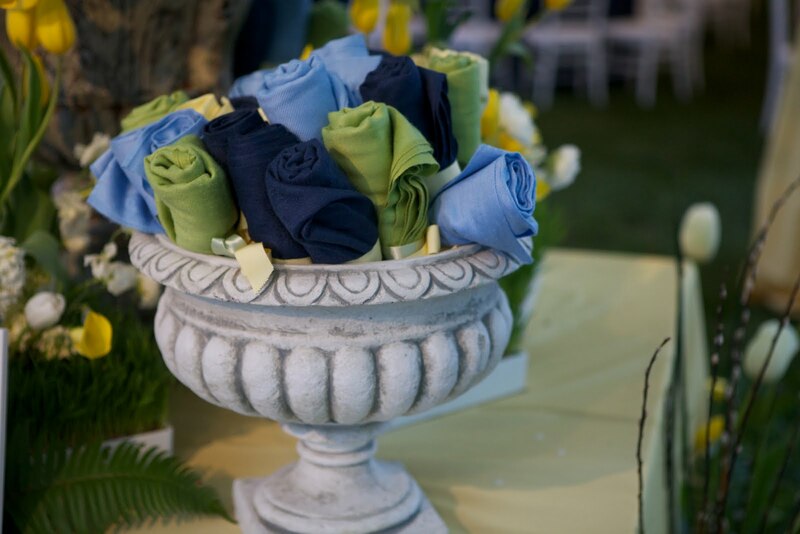 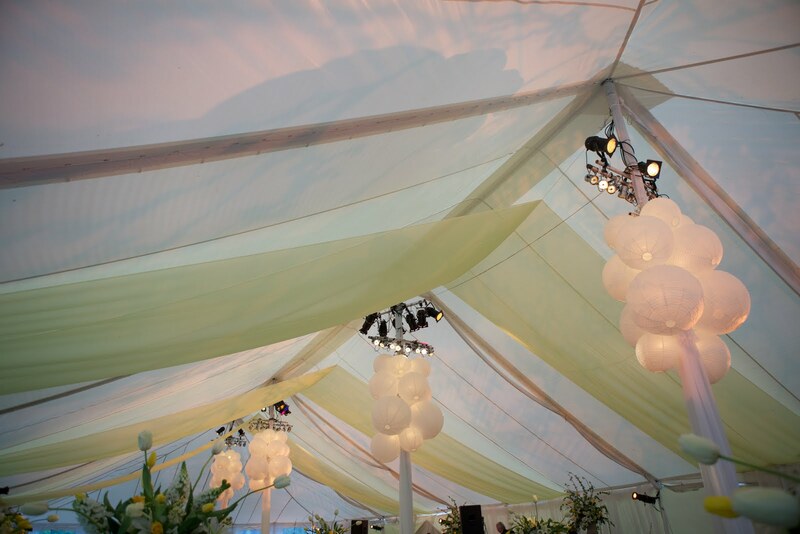 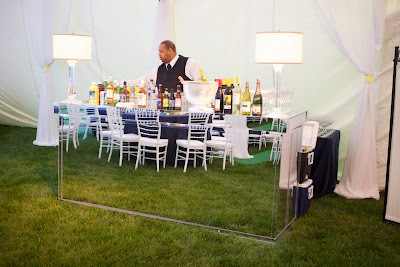 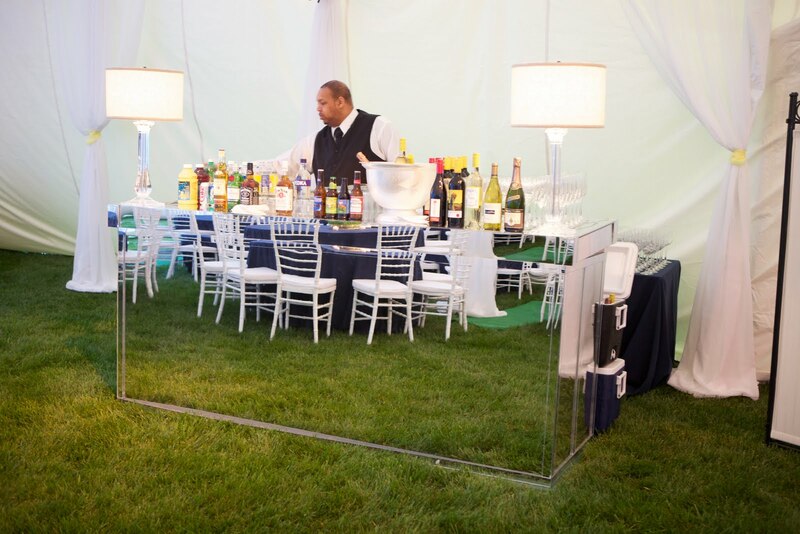 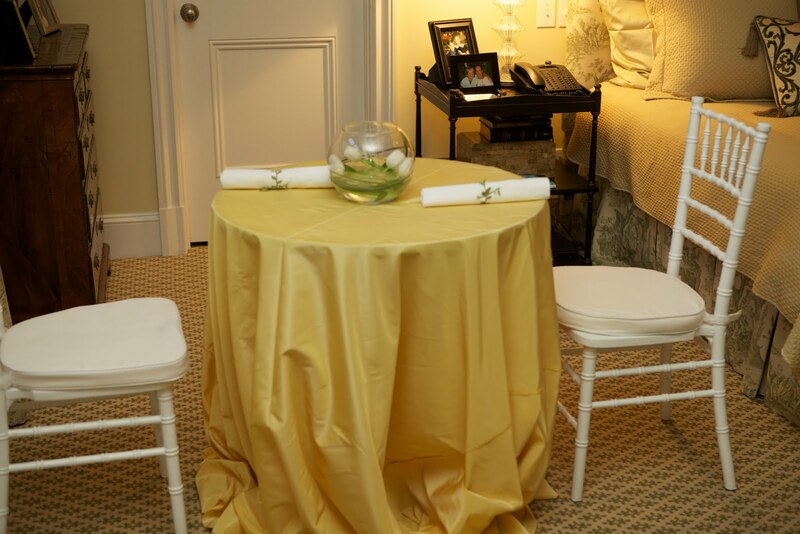 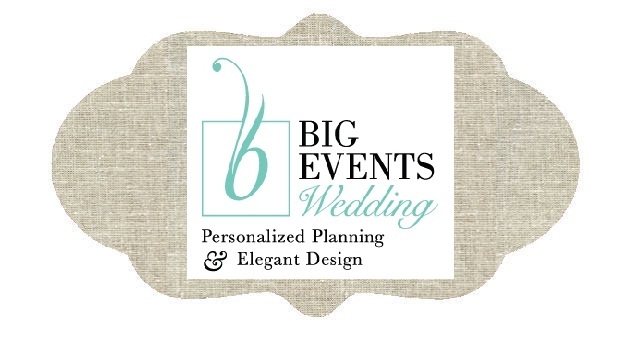 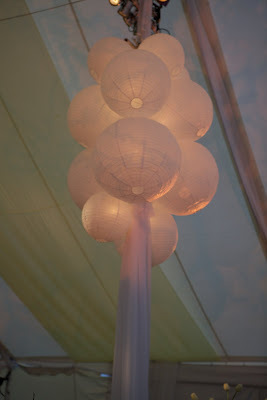 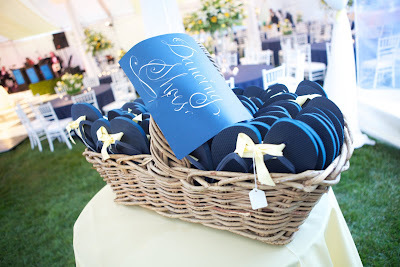 Big Events Wedding, Inc is a Nashville-based wedding design firm. This blog hosts some of our creations and is meant to inspire and credit the personal sentiments of each bride. We also want to recognize the amazing talent we work with to make beautiful weddings come to life!